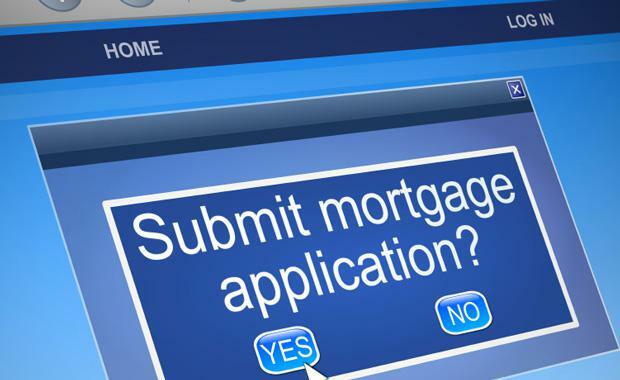 Australia’s largest non-bank mortgage lender has continued to narrow the funding gap with the major banks, issuing $500 million in Residential Mortgage Backed Securities at a similar rate to recent bank raisings. loans.com.au, which is Australia’s biggest online lender. Firstmac CFO James Austin said the strong support for the issue from domestic institutions reflected the growing realisation that online borrowers were a lower credit risk than the typical borrower who walks into a bank branch. “Contrary to what you might think, a typical online borrower isn’t a kid in the basement playing computer games but a mature buyer who is sophisticated and confident enough to handle their own financial affairs,” Mr Austin said. Mortgages issued by Firstmac and loans.com.au have a level of arrears that is only 0.47 per cent, less than half the industry average of 1.11%. Loans.com.au has no branch network and processes loan applications exclusively through online and phone contact meaning it is able to offer interest rates which are lower than any major bank. Its current standard variable rate is just 3.84 per cent (3.86 per cent comparison rate). Loans.com.au was only founded in 2011 but has grown rapidly and now accounts for three-quarters of new Firstmac loans. It funds these loans by issuing Residential Mortgage Backed Securities (RMBS) which are acquired by Australian and international financial institutions. The latest issue was priced at 1.5 per cent above the Bank Bill Swap Rate (BBSW), only a fraction higher than a similar recent major bank issue which was priced at 1.4 per cent over BBSW, and significantly less than the gap Firstmac has paid in the past. Firstmac is in the Top 10 RMBS issuers in Australia and today’s issue takes the amount it has raised over 13 years to more than $16 billion.